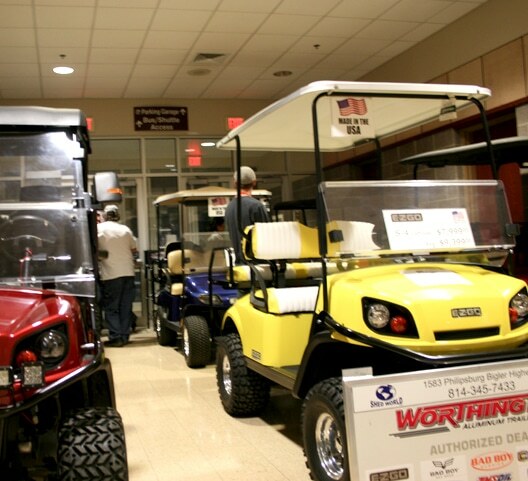 Showcase Your Services at Central PA’s Premier RV and Camping Show! Reach your target audience – come exhibit at the 2019 Pennsylvania Adventure RV Expo, Central PA’s largest camping show! Our attendees come to get a closer look at what’s new, where to camp and how to prepare for the season of outdoor living. Attracting a market of avid campers, outdoor enthusiasts, and eager buyers, The 2019 PA Adventure RV Expo reaches out to families who spend quality time and money on their outdoor adventures. 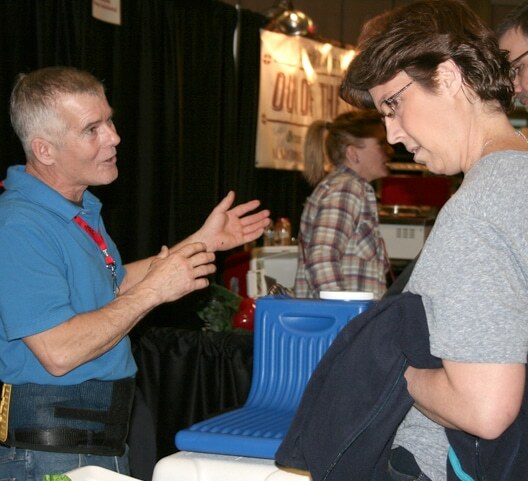 Attendees engage with vendors that can help make camping life fun. We seek quality campgrounds, products & services, along with multiple dealer lines of travel trailers, RVs, and 5th wheel units under one roof–creating a great expo! Attendees look to you, the vendors to make camping life fun. We provide attendance information collected from the previous shows demographics. It could take you months to meet the number of prospects we bring to you in a single weekend. No other form of advertising reaches this many camping enthusiasts face to face. Promote Your Business In A Way That Works For You! 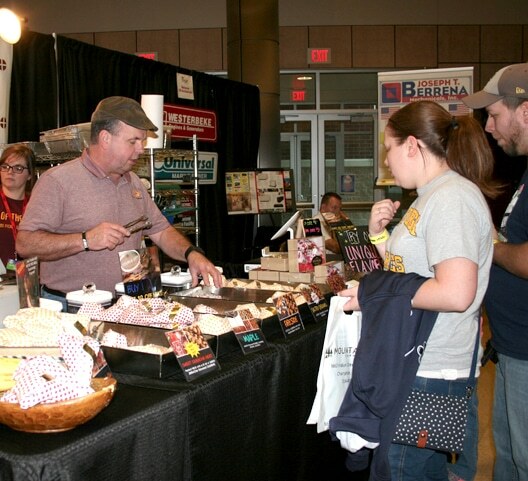 From your booth, you can sell product, make reservations, book business or network with other vendors. Your leads are your own and you can follow-up with them to generate business throughout the year. As an exhibitor, you not only meet quality campers but other top industry professionals allowing for great networking opportunities and ultimately referrals. Use our social community of thousands to bring customers to you and set yourself apart from your competition. 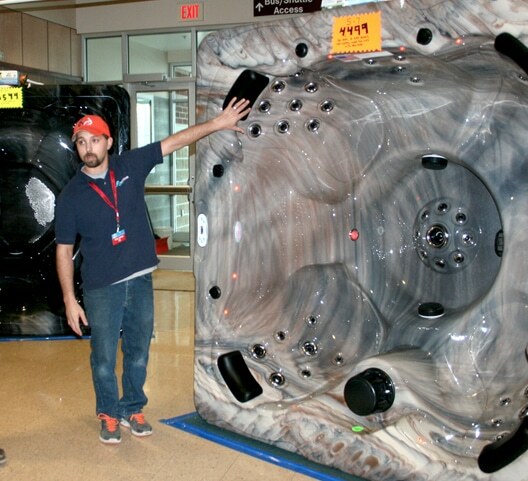 As an exhibitor, we look forward to a great “indoor campout” every February at the Pennsylvania Adventure RV Expo. There’s something for every member of the family – things to explore, people to meet, friendships to renew and great food! Relationships are important to us at Greene Hills Family Campground & RV Park, and the PA Adventure RV Expo is an excellent opportunity for us to meet new and experienced campers. Stop by and see us February 2018! I just wanted to take a moment to thank you and the entire team at DiAndrea Promos for allowing us the opportunity to host the PA Adventure RV Expo!! This show is operated flawlessly and it is our privilege to have it take place in our building. I have been involved in the production of special events, shows, concerts, etc. for more than 23 years and I can tell you that they are a tremendous amount of work to put together and even more work to operate as efficiently and effectively as the PA Adventure RV Expo does. While I do not know the EXACT guest count for this event, I know that without a doubt, there are THOUSANDS of attendees and dozens of vendors who all leave here very happy to have either attended or to have participated. Wishing you much continued success…………..